Blog about modern homes in Boulder, Colorado. When Sunset Magazine's Idea House team set its sights on Denver, it was for good reason: the city is our nation's gateway to the West, and is a leader in housing growth, progressive thinking, and an outdoor-loving lifestyle. The team's plan? To transform an iconic 1954 bungalow into a three-level 5,100-square-foot warm and welcoming modern home. 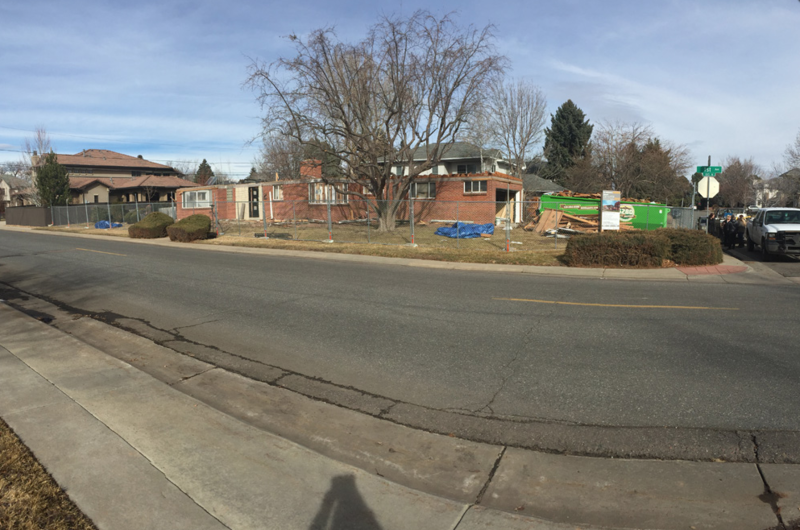 The Mid-Mod structure never knew what hit it: When Denver's Design Platform team began tearing out the walls (and the roof! ), the feelings were mixed. While it was important to preserve the essence of this iconic architectural design, adapting the layout and technology to fit our modern-day lifestyle was at the top of everyone's list. For the interior's design, they brought aboard Megan Hudacky of Denver's cky design. The team, led by Jonas DiCaprio and Evan Butcher, remained discerningly honest about what to save and what to change in order for this home to hold another lifetime of living. What's more? The team even ran their plans by the home's only owner, who built it and lived there until just a few years ago. 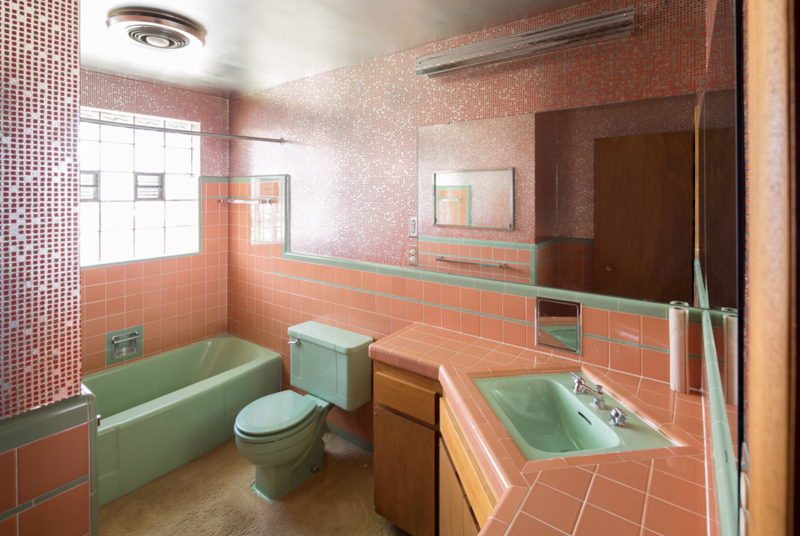 The previous owner was pleased and enthusiastic about the home's bright and modern future. After a 14-week wait on building permits, the team got to work in January. Their game plan: moving the kitchen from the front of the house to the back to open it up to the back yard; adding a second level with a master suite and a rooftop deck; outfitting the basement with a playroom and a theater space; and definitely saving that Don Draper-esque fireplace. The team is still hard at work on the remodel. Follow their progress on Instagram and Twitter using #sunsetideahouse for behind-the-scenes pictures and the latest updates on their hard work.